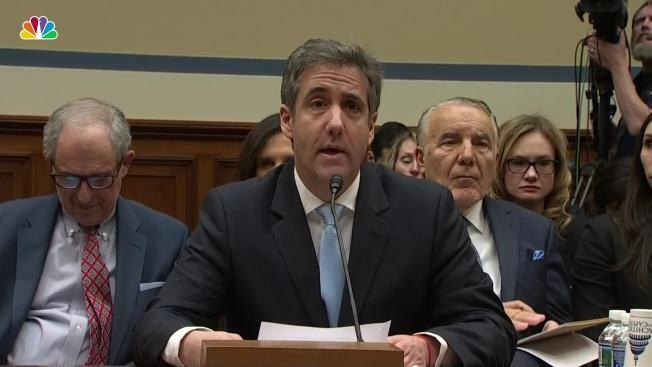 President Donald Trump's former attorney, Michael Cohen, is testifying publicly in the House of Representatives Wednesday. Read a draft of the explosive statement, in which he alleges that Trump is a racist, cheating "conman" who knew more about WikiLeaks' hack during the presidential campaign than he led on at the time, obtained by NBC News from a congressional aide. App users can read the document here. 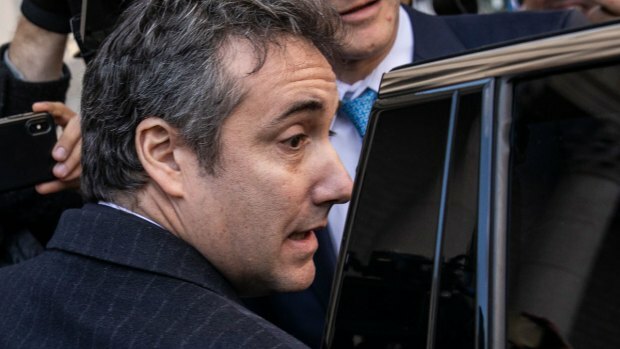 Hours before the hearing, Trump tweeted that Cohen "is lying in order to reduce his prison time." The hearing in the House Oversight and Reform Committee begins at 10 a.m. ET.